Google is ringing in the New Year with a major security initiative designed to convert all websites using the non-secure HTTP protocol to the far more secure HTTPS (the ‘S’ is for SECURE) protocol. HTTPS, also broadly known as SSL, encrypts data being exchanged between a website and the website visitor, ensuring critical data is not intercepted while in transit. Google’s tool of choice for this endeavor is their incredibly popular Chrome browser. Beginning in January 2017, Google will release Chrome version 56. This upcoming version of Chrome will alert users when they are on webpages that collect either credit card numbers or passwords and do not use the HTTPS protocol. Google began nudging the market in 2014 by using HTTPS as a ranking signal, thereby providing webpages using the HTTPS protocol a slight ranking boost. The number of sites using HTTPS has grown significantly, so Google is now going from a friendly nudge to a firmer push as users demand a more secure internet experience. At MicroNet, we are prepared for this transition and want to assist our customers in this move to greater security. We are encouraging all customers to consider adding an SSL certificate to their website. As the industry continues to move this direction, we believe this is in your best interest. Those using the eCommerce module should consider this as a priority. 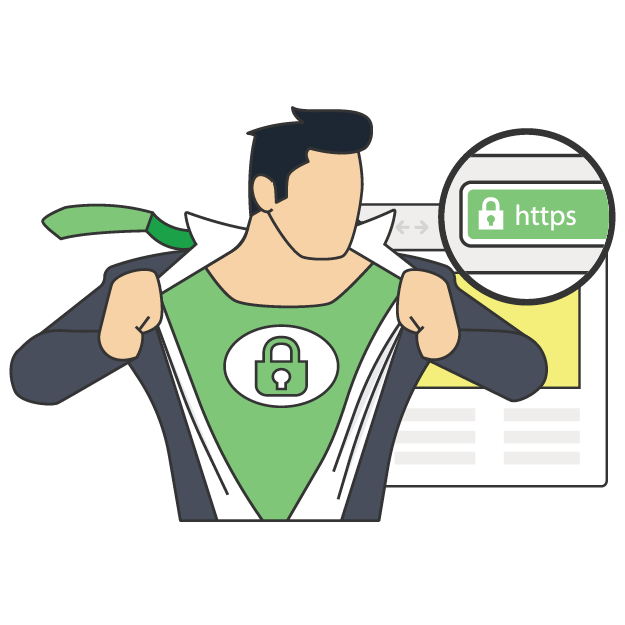 Read more about implementing SSL on your website.